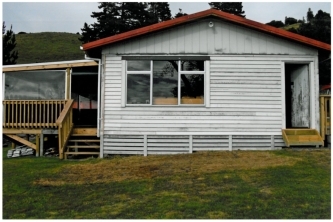 The second stage of the Maroa Marae renovations is now complete with new wheelchair ramps and extra steps being installed up to the front decks with hand rails on either side. 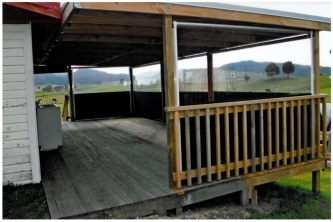 The back deck was roofed, reinforced and new railings and steps were installed. 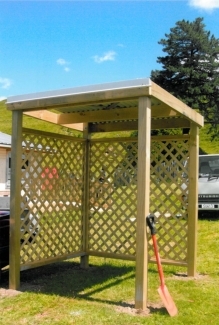 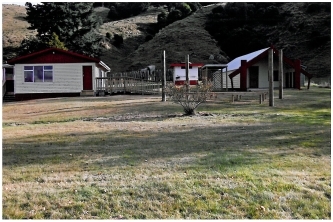 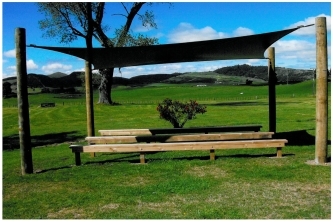 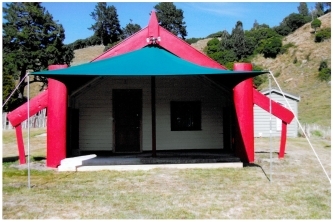 Awnings for a manuhiri paepae were installed as well as a covering for the front of the wharenui and roll up clear blinds for the back covered in deck.